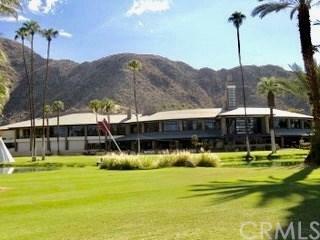 Classic mid-century modern on the 9th fairway of Historic Indian Wells Country Club. Gate guarded private community. 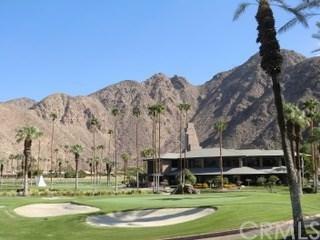 Beautiful Mountain and Golf Course views from the all living areas, master bedroom, and pool area. Home has been recently remodeled with new kitchen with granite counters, flooring, fresh paint, and remodeled baths. 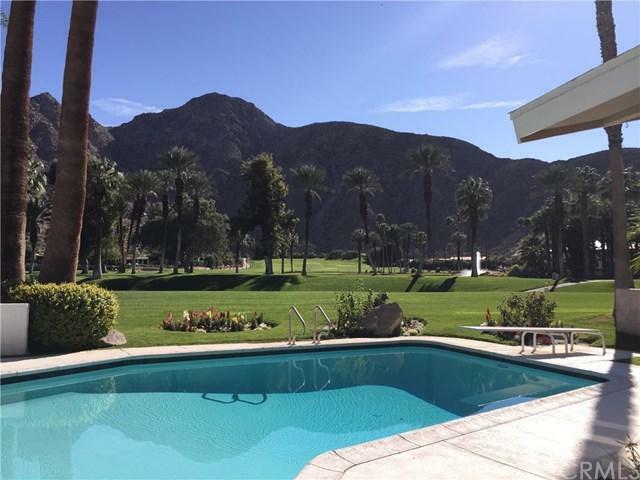 Home features and heated pool and spa, large view deck areas, gas log fireplace, oversized two car garage with golf cart, TV's in 3 of 4 bedrooms, washer/dryer, fully furnished. Home has a private master suite with view, a secondary mini suite, 3rd bedroom with queen bed, and 4th bedroom with two twin beds. Living area has a huge 65" tv, comfortable sectional seating, pool table, bar and bar stools, and dining room table. Wifi and Directv included.Available for a month or longer term lease. Long term lease rate 6 to 12 months $5,500/month. 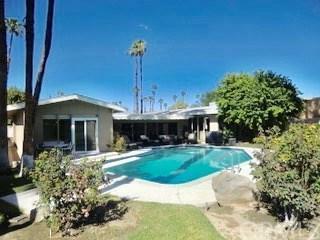 Rates are 1/1 to 2/28 $8,500/month, 3/1 to 3/30 $15,000/month, 4/1 to 4/30 $13,000/month, 5/1 to 5/31 $8,500/month, 6/1 to 9/30 $3,500/month, 10/1 to 11/30 $5,500/month, 12/1 to 12/31 $8,500/month. Call Owner for more detail.